Unless you've been on Twitter for some time or know exactly who you want to follow, Twitter can be a lonely experience. As Twitter prepares to light the candle on its 10th birthday, the site is at somewhat of a crossroads. 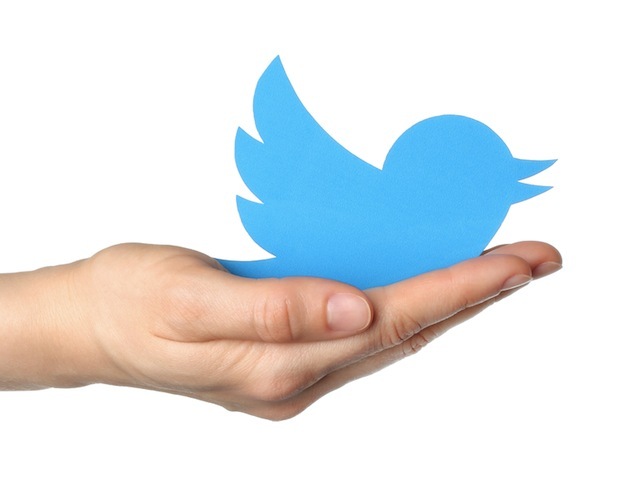 Revenue-wise, Twitter is growing as an advertising platform. More businesses, small and large, are paying for Promoted Tweets. Major brands are taking advantage of exclusive ad units such as the branded hashtag emoji and First View. Twitter has clearly got their game together on the commercial side. Their earnings announcement shows good financial results that make you feel proud. Achieving their revenue targets, successfully innovating with new formats on the commercial and advertising and marketing fronts is good news. The product is where Twitter needs to focus now as product innovation will be key to driving much-needed new users. Also, there’s a clear commitment to shareholders to build out the portfolio for marketers – they’ve zeroed in on that commitment, and I’m completely confident that they will do it. We’re focused now on what Twitter does best, live. Twitter is live. Live commentary, live conversations, and live connections. Whether it’s breaking news, entertainment, sports, or everyday topics, hearing about and watching the live event unfold is the fastest way to understand the power of Twitter. Twitter has always been considered a second screen for what’s happening in the world and we believe we can become the first screen for everything that’s happening right now. And by doing so, we believe we can build the planet’s largest daily connected audience. Twitter faces a major problem: stagnant user growth. Twitter actually lost 2 million monthly active users in Q4 at a time when that figure should be skyrocketing up. For the advertising side to continue to grow, it stands to reason that Twitter needs an increasing amount of people to be advertised to. To be fair, the company noted in a letter to shareholders that the site has gained more users in early Q1 2016. Unless you’ve been on Twitter for some time or know exactly who you want to follow, Twitter can be a lonely experience — full of speaking into a void and trying to engage with people who have thousands of accounts they’re following. Combined with a firehose of information, it’s easy to see why many people sign up, check Twitter out, then leave. But what can Twitter do? In addition to focusing on still being live, Twitter has integrated new features to make the site more user-friendly, such as Moments and Show Me The Best Tweets First. The company is trying to balance the wishes of power users who have been on the site for nearly a decade with the casual users who currently lack engagement motivation. Moments has proven to be a fantastic way to tell a story, so it’s a collection of tweets in chronological order. We’re seeing a lot of positive activity with Moments in the timeline and people tweeting Moments.